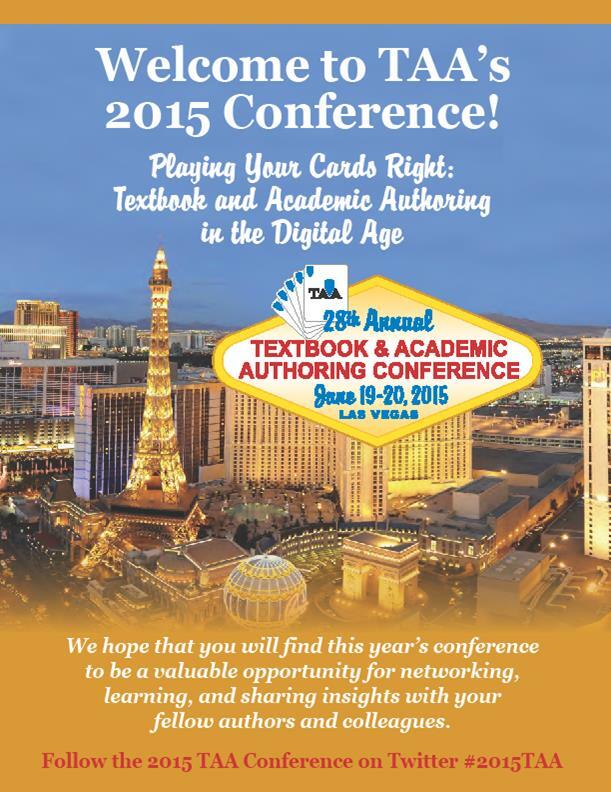 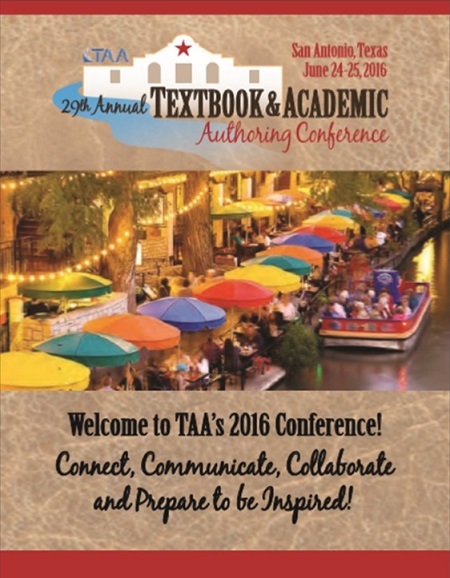 Have you considered attending TAA’s June conference? 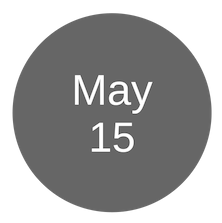 Maybe you should! 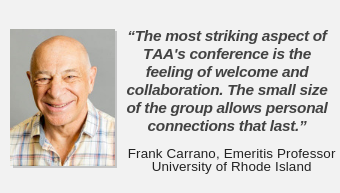 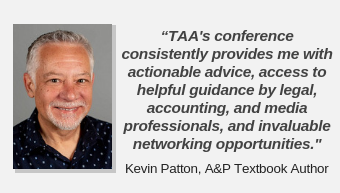 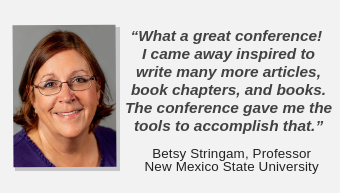 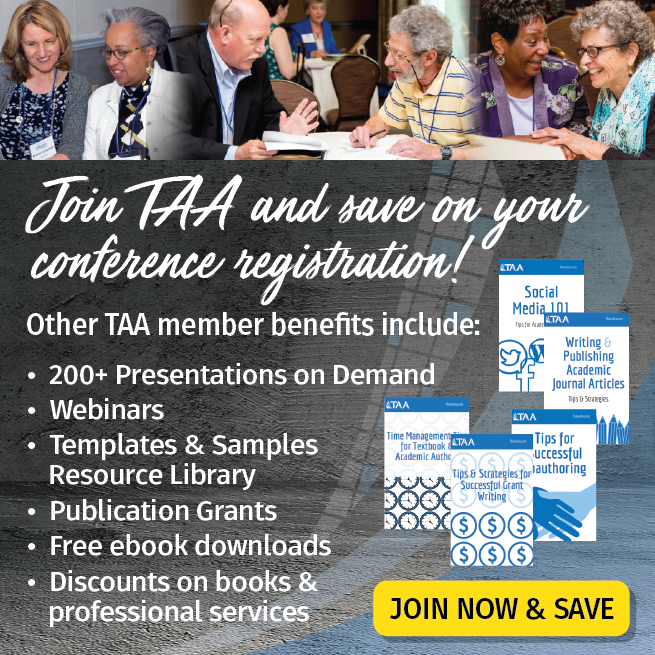 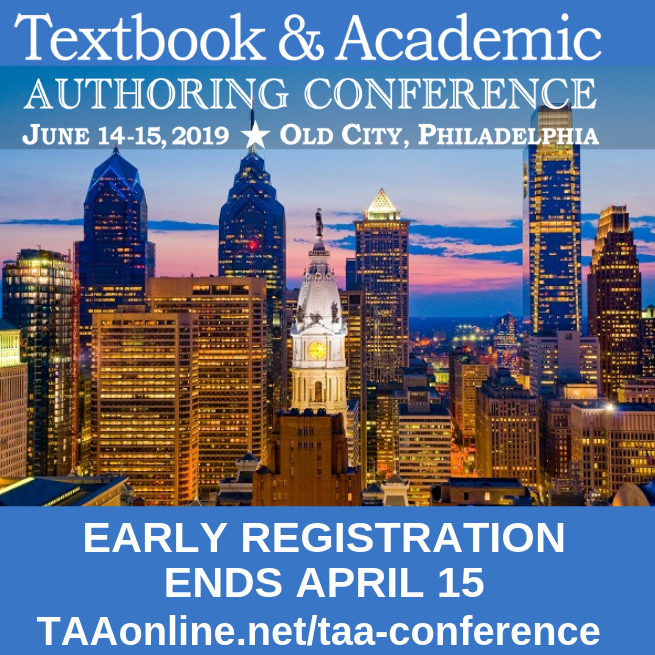 In addition to the outstanding lineup of sessions for both textbook and academic authors, TAA’s conference offers the opportunity for meaningful networking and mentoring plus a lot of fun! 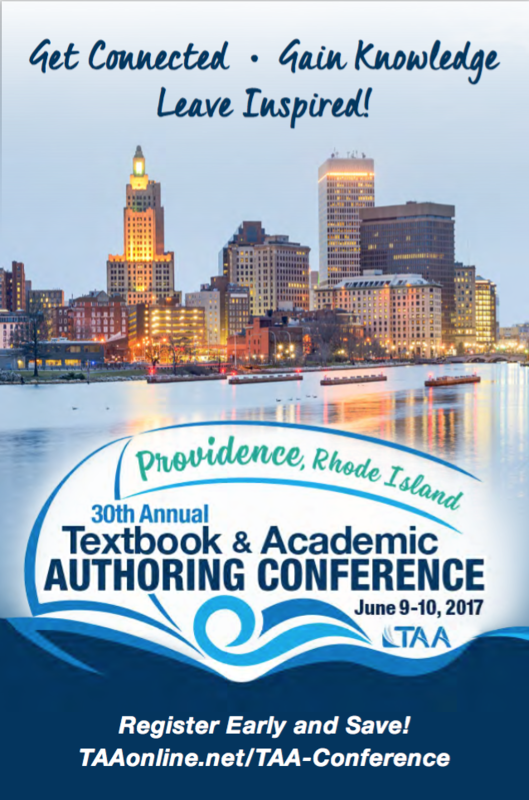 To view program information from the 2017, 2016, and 2015 TAA conferences, please click on the images below.